The Max vacuum insulated stainless steel water bottle keeps drinks colder longer. Vacuum insulation keeps beverages hot for up to 5 hours and cold for up to 24 hours. A silicone band adds a no-slip grip for comfortable carrying. 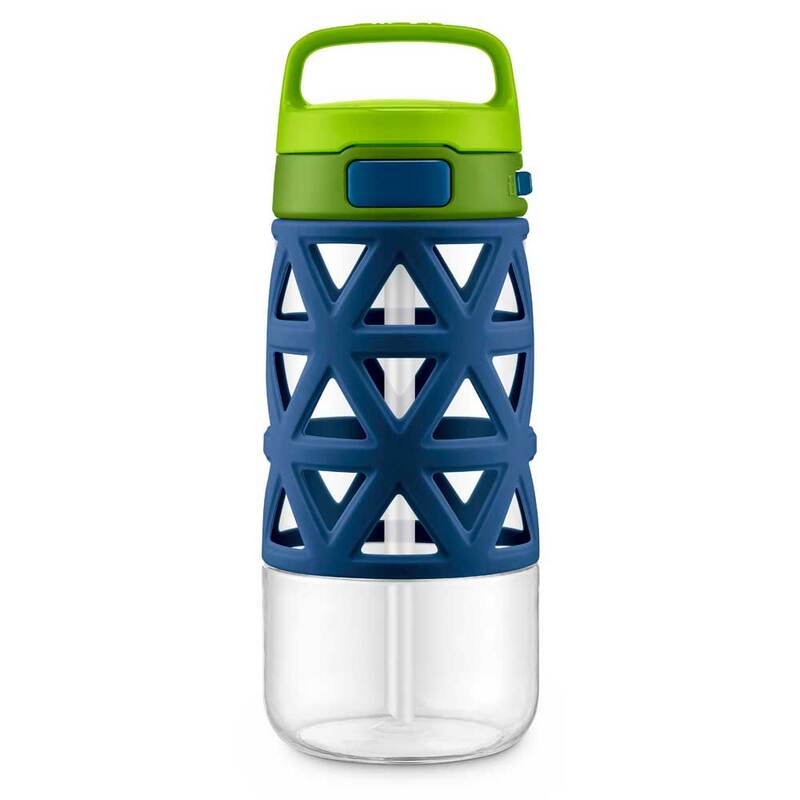 Max's leak-proof locking flip lid features an XL push button for smaller hands and a silicone soft straw that minimizes spills.